I haven’t been abroad for a good 14 years. I cant wait to go on holiday this year. these are some things I will have in my carry on. 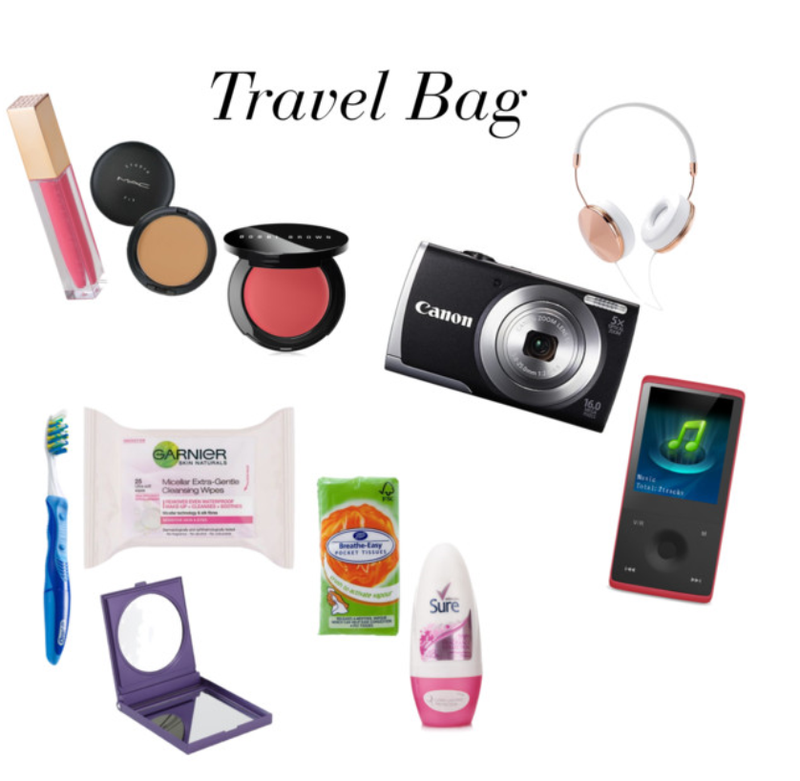 What do you have in your carry on when travelling?